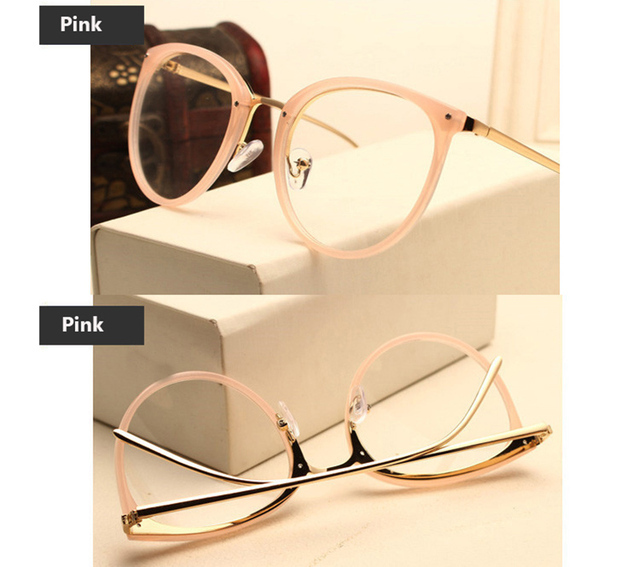 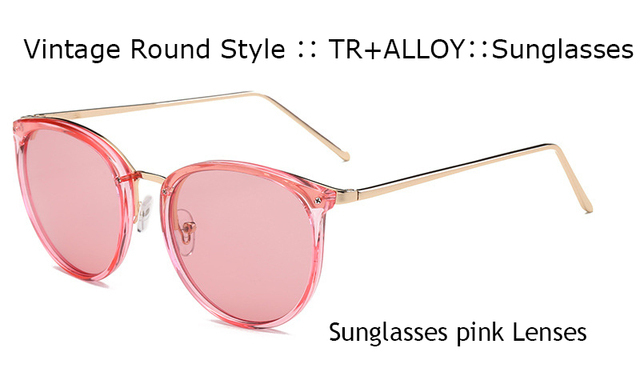 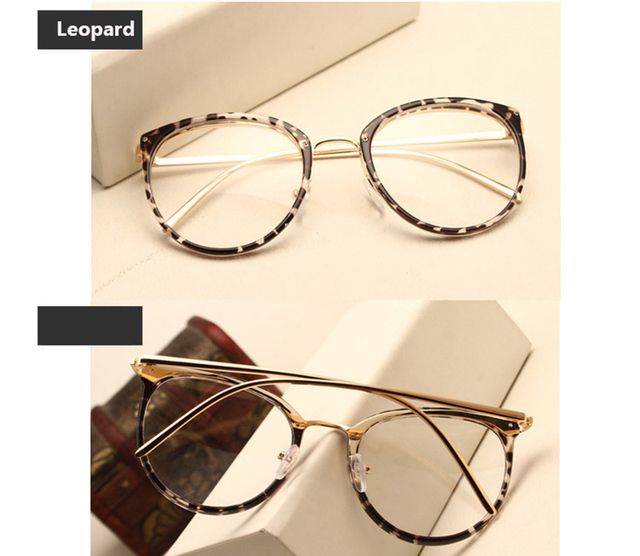 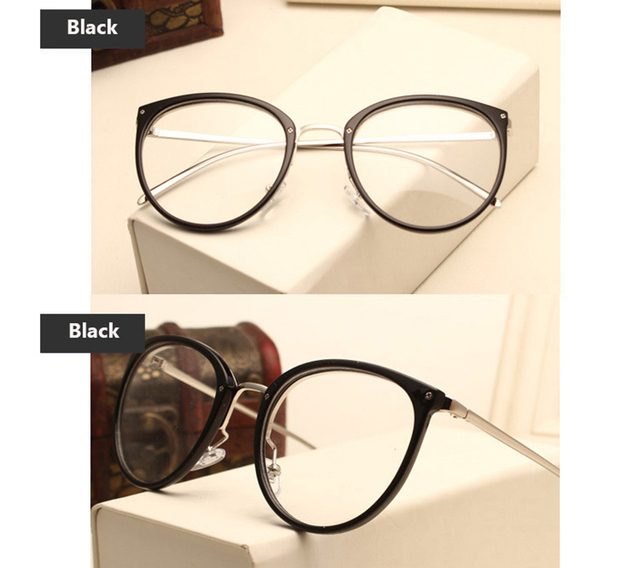 Dear buyer , Welcome to our shop . 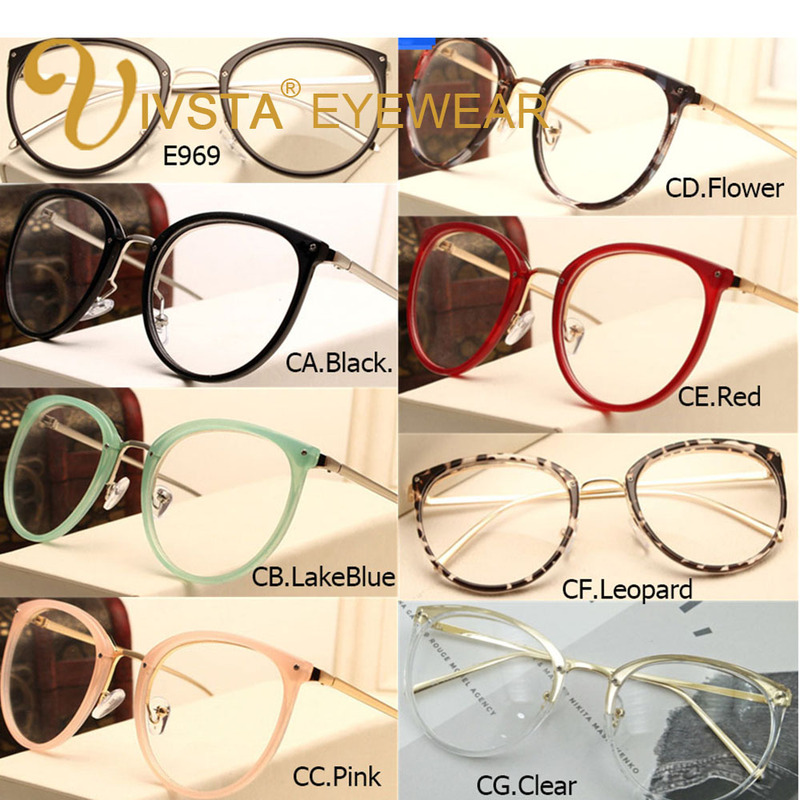 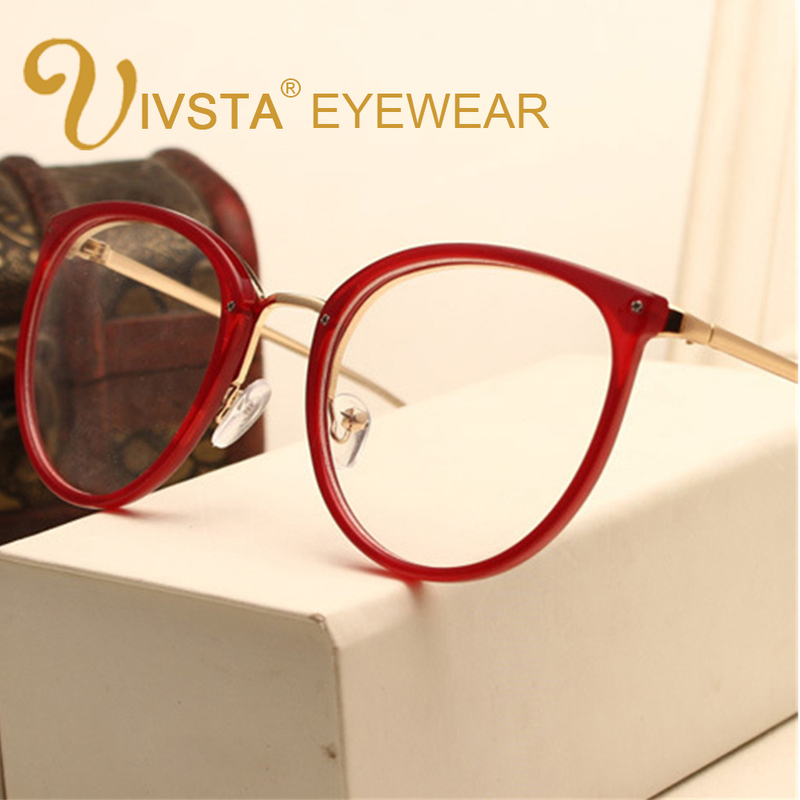 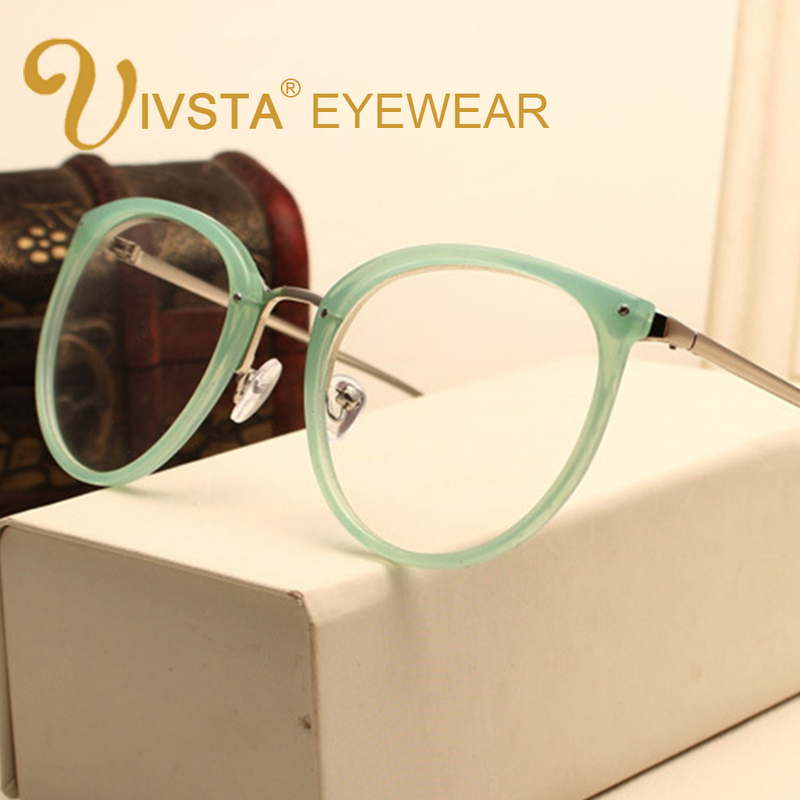 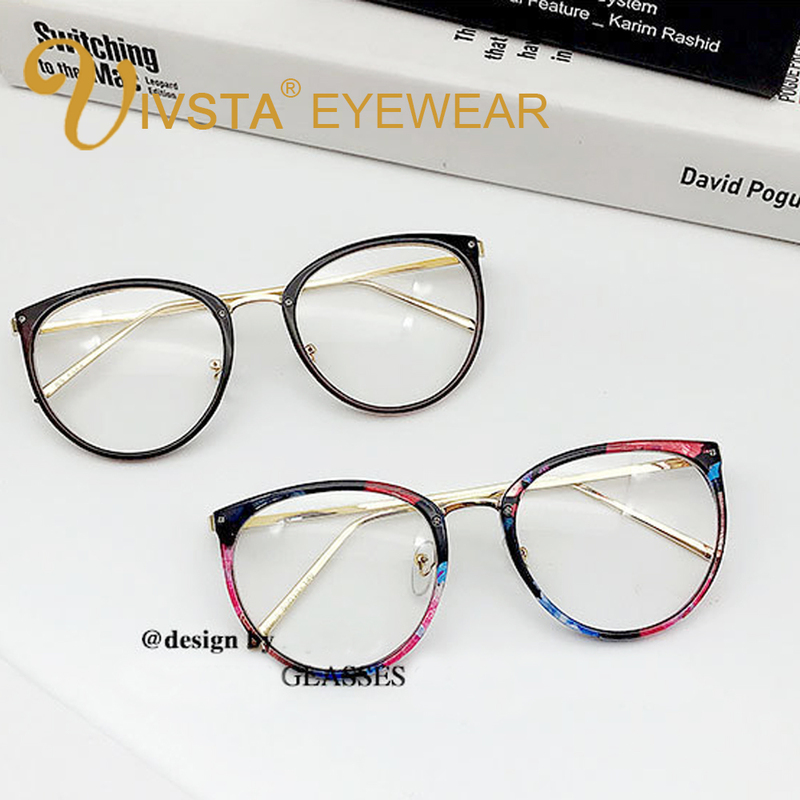 IVSTA®EYEWEAR . 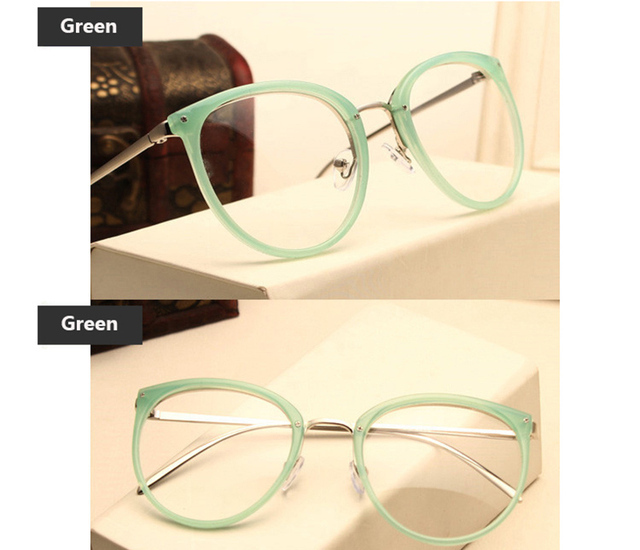 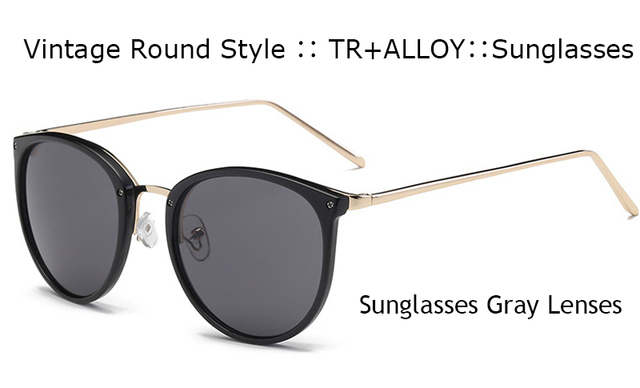 1.We are factory direct wholesale and retail, we accept doing OEM logo. 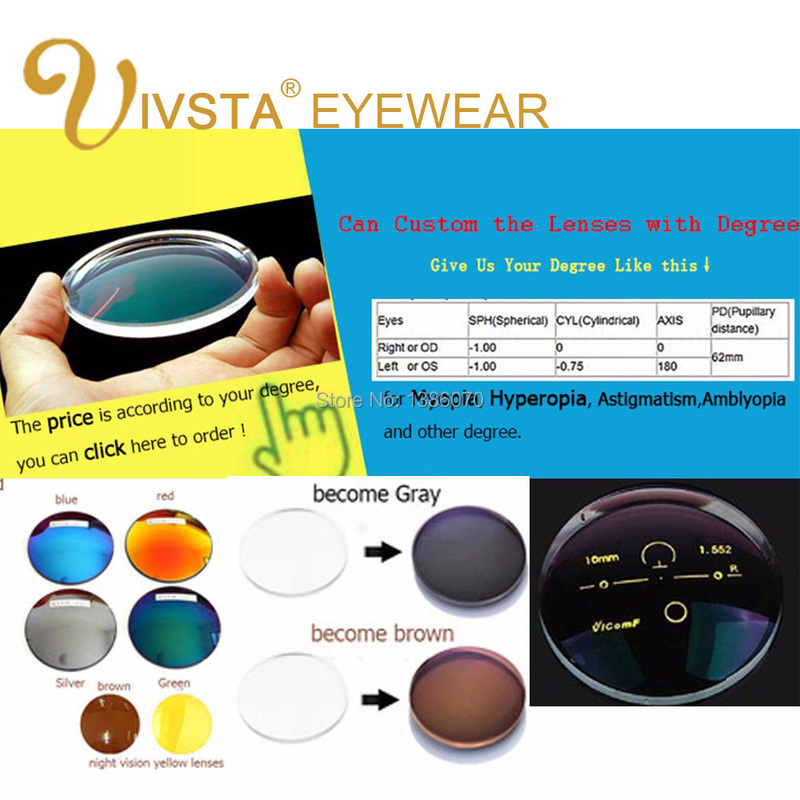 you need pay to custom the lenses with your prescription, like Myopia,Hyperopia,Astigmatism,Amblyopia. 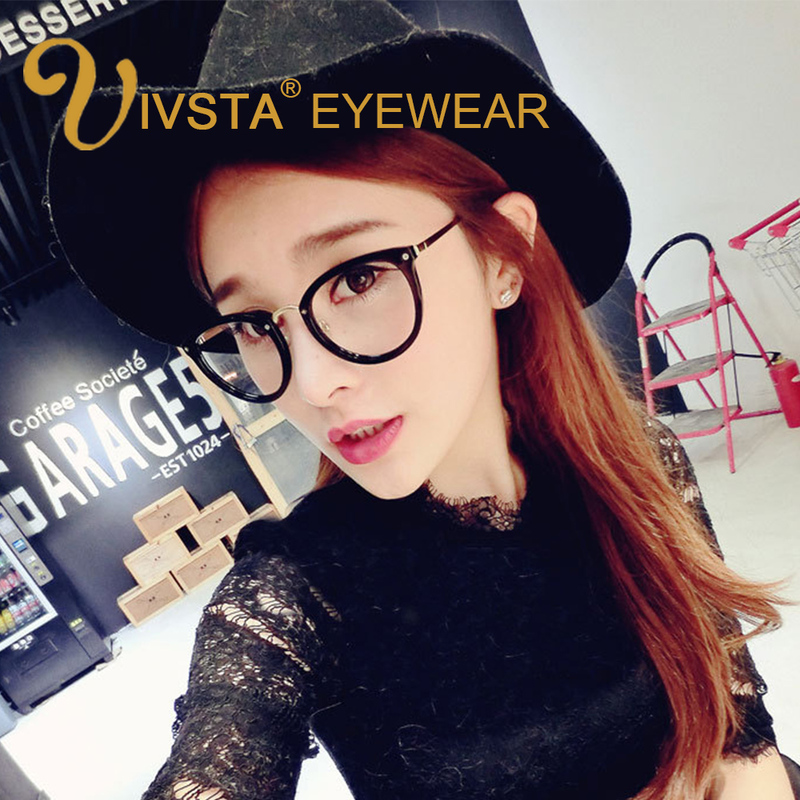 and progressive lenses and phototromic lenses. 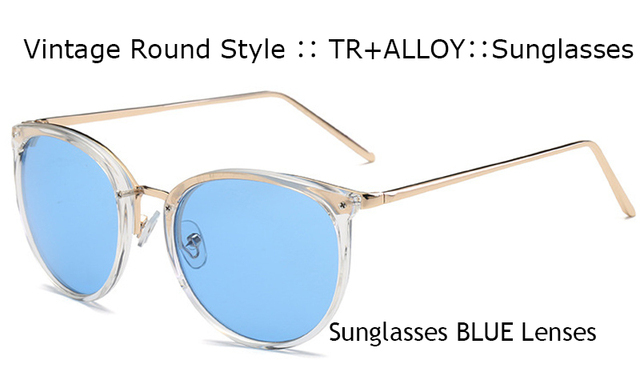 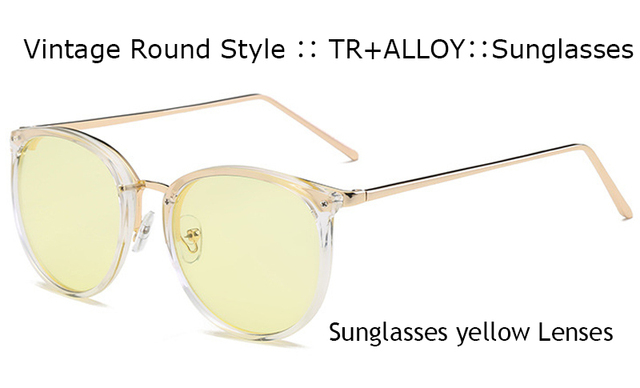 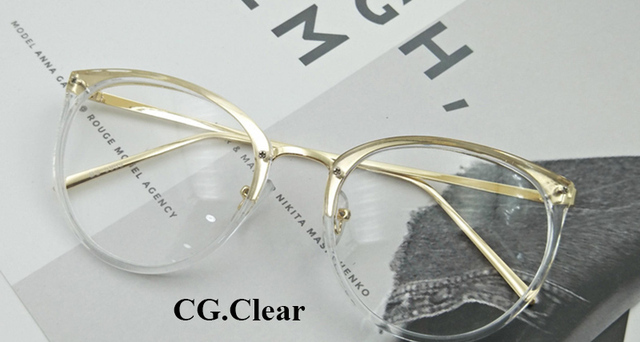 We will cut and put the lenses into the frame for you !